A profession as a fitness trainer provided us with the best of two things, generating income and creating our own wealth through health. In order to achieve this goal, the trainers must possess a good mind and skill set. 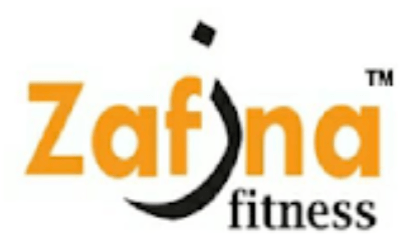 Zafina Corporate Wellness Programs is a unique non-conventional method to empower employees wellbeing by utilising holistic approach and traditional ways towards a healthier, happier and productive working environment. 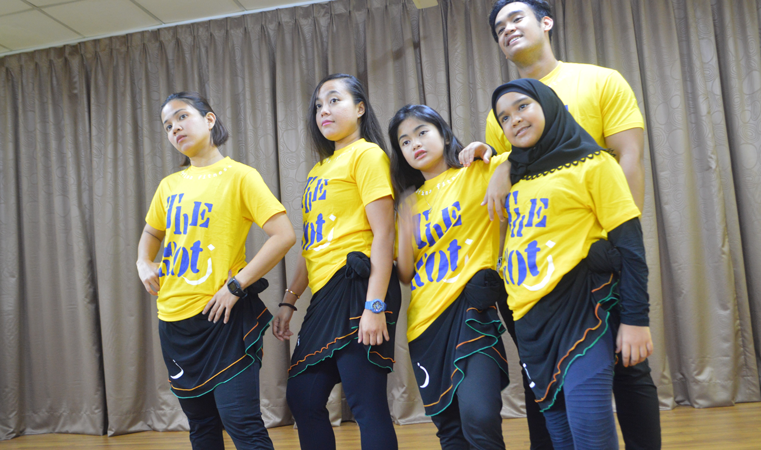 Members will enjoy special price and privilege to purchase Zafina merchandise, training program and a ticket for events marketed and/or organised by Zafina Malaysia. 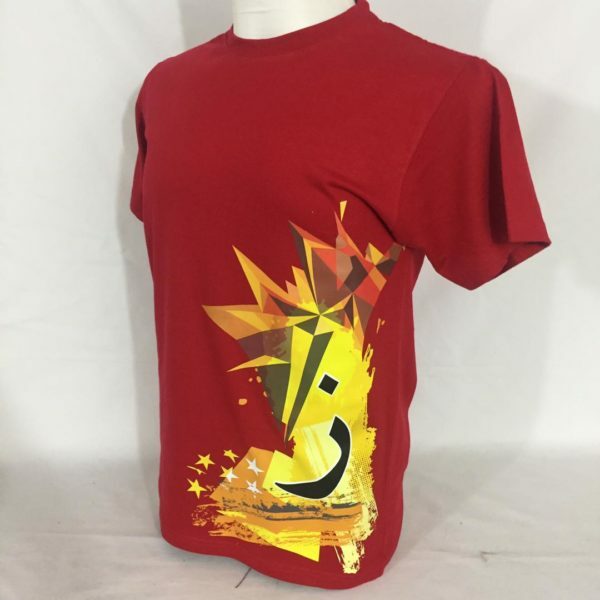 Members are given full access to Zafina online material, e-book, photo gallery and community video. 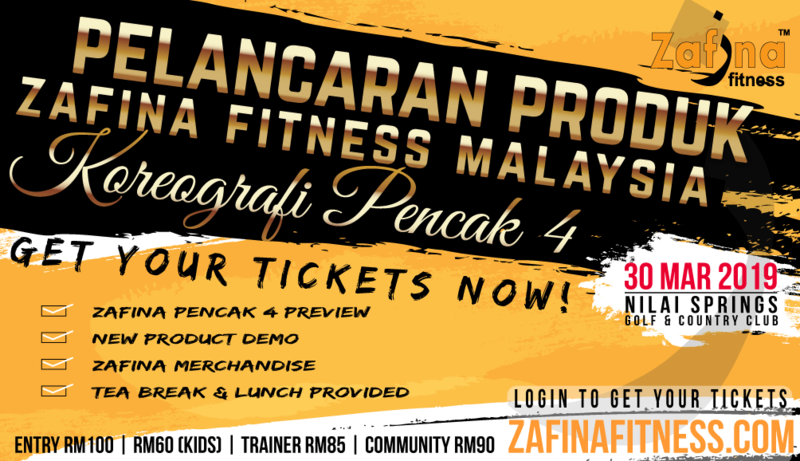 Zafina Fitness Sdn Bhd providing professional training to prepare trainer both to obtain the right mindset and high-quality skill set in order to succeed as trainer and entrepreneur. 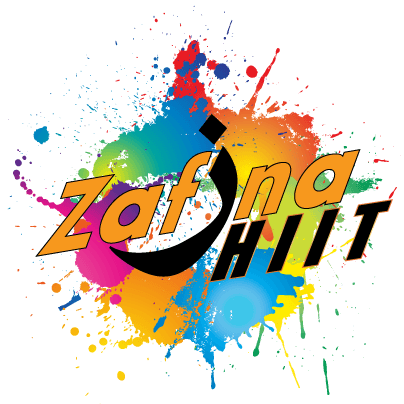 Zafina H.I.I.T is a program that encompasses strength, endurance and interval training utilising various workout protocols and equipment exclusive only to zafina fitness to ensure the ultimate fitness experience. 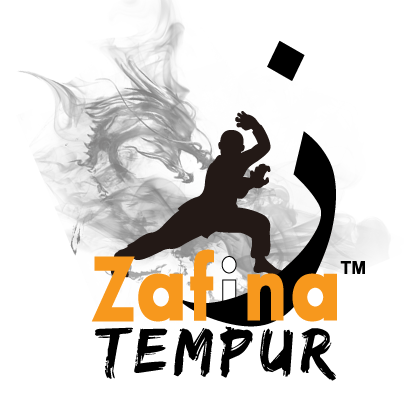 Zafina tempur incorporates the traditional and spectacular form of Malaysian martial arts known as “silat” with a modern style fitness regiment to form a unique and traditional fitness experience. 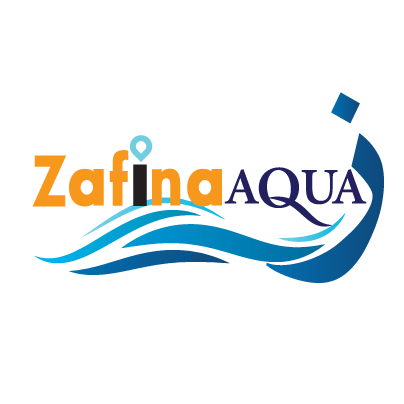 Zafina Aqua is a fun and challenging program that maximises the fitness experience by taking regular exercise and putting it in water! Zafina Aqua will bring new life to exercise as you know it while maintaining the safety and integrity of your body.